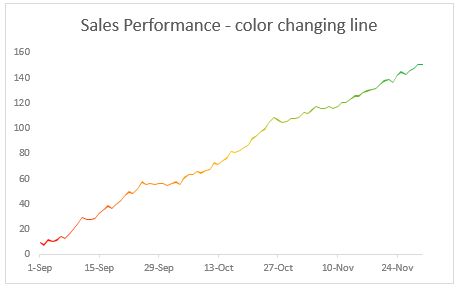 Let’s learn how to create a color changing line chart using Excel. This is what we will create. 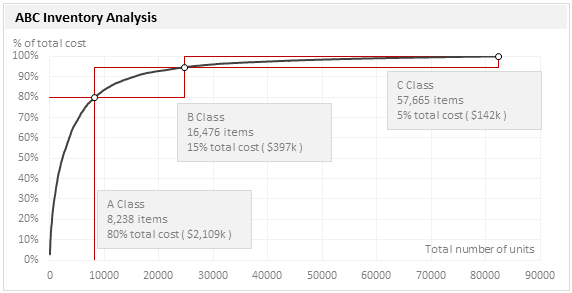 Let’s say you made a chart to show actual and forecast values. By default, both values look in same color. But we would like to separate forecast values by showing them in another color. But here is a really simple way to get the same effect. Use a semi-transparent box to mask the forecast values, as shown above. Read on to learn how to do this. Today lets have a poll. 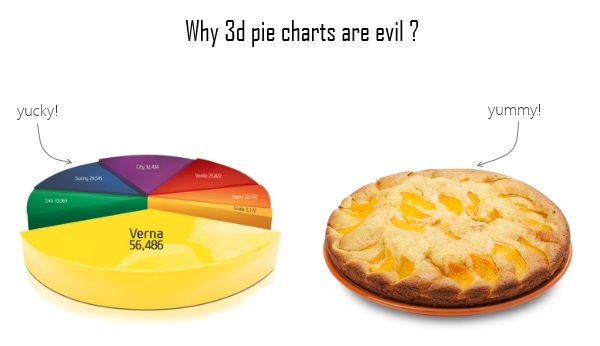 Lets debate if this pie chart about world elections in 2014 is good or bad. 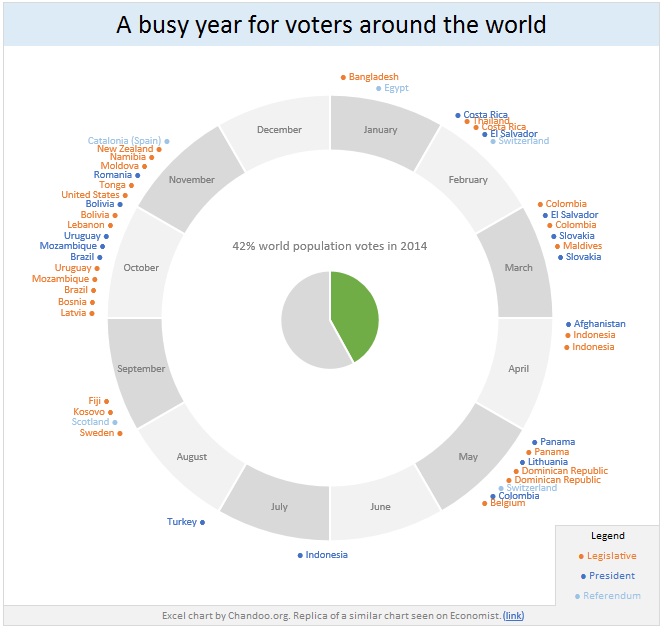 This chart, published by The Economist talks about how 42% of the world population is going to vote this year. 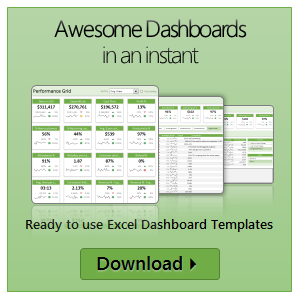 Take a look and read on to learn how you can re-create this in Excel. Livio, one of our readers from Italy sent me this interesting problem in email. I would like to prepare an xy linear graphic as representation of the variation of temperature trough a wall between two different bulk temperature i.e. outside and inside a house. This graphic should show the temperature gradient trough the wall thickness. 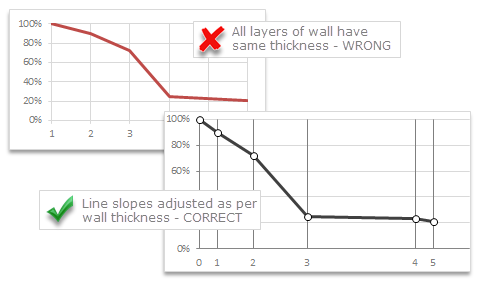 The wall is normally made by different construction materials (different layers, as bricks, insulation, …..) and so the temperature change but not as a straight line with only one slope, instead as few lines with different slopes (see below figure) Calculations are not difficult, and also prepare the graphic also not difficult. But, I am looking a beautiful solution for x-axis. 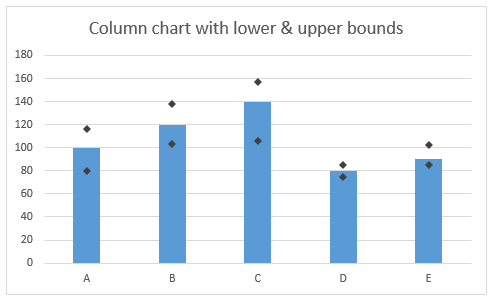 X-axis should be divided not with constant interval, instead with different length between each sub-division exactly as the different thickness of the wall. 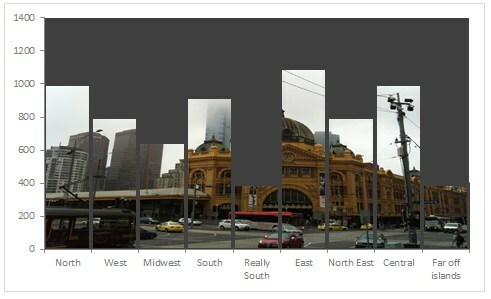 This is a correct graphic, because you can show the correct slope of each straight line though each layer of the wall.